B.D.J. 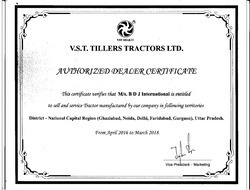 International was incepted in the year 2000 and we are a pioneer in wholesaling, retailing and supplying of Agriculture Equipment and Diesel Engines. 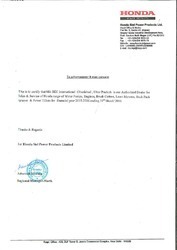 These products are obtained from the well-known vendors in the market who have huge reputation in the market for offering these products. 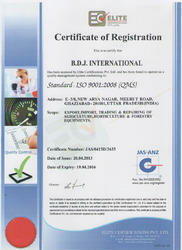 All our products confirm to the international quality standards and find application in various industrial usage. We also undertake bulk orders and deliver them timely to meet the market demand. Our company has state-of-the-art infrastructure facility that helps us in meeting the bulk requirement of the customers. We have a team of dexterous and skillful professionals who acts like a backbone to our organization and supports us enormously in achieving the organizational goals. Our company checks the quality of every product from the initial stage of procurement until the final delivery to ensure only high caliber products are delivered to the customers. All our products can be customized as per the necessity and specifications of the customers with the help of our vendors to ensure they accomplish the complete requirement of the customers. Under the guidance of our CEO, Mr. Vipin Jain, who has rich experience in this industry, we have carved a niche for ourselves in this domain. Our ethical business policies and transparency in dealings have helped us to gain the trust and confidence of the customers. Considering the flexibility of the customers, we offer different modes of payments like cash, cheque, credit card and DD. Our company has developed a spacious and refined warehousing unit that has all the facilities to storage the consignments safely and securely. 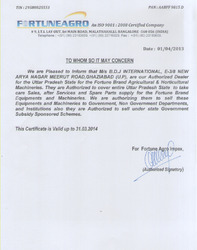 This unit is segregated into various departments for easy retrieval of products during the delivery. The warehouse is under surveillance round the clock to avoid all kinds of hazards and gives complete protection to the products. We are tied-up with numerous transportation companies that help us in delivering the consignments within a stipulated time frame. 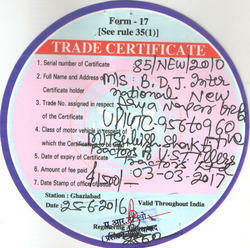 The packaging at our unit is handled by our professional packers with immense care. They use the best grade material and advanced techniques to ensure the products are completely safeguarded from all kinds of damages during the transportation, loading and unloading. 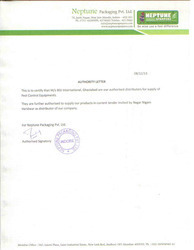 We also customize the packaging as per the specifications of the customers. 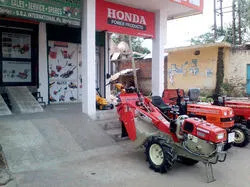 We are wholesaler, retailer and supplier of qualitative range of Agriculture Equipment and Diesel Engines such as Garden Blowers, Earth Augers, Diesel Engines, Lawn Mowers, Ride On Mowers, Weed Controller Agricultural Sprayers, Five Tynes Cultivator, Hedge Trimmers, Power Tiller, Chainsaw, Brush Cutters, Tractor and Tiller Cultivator. 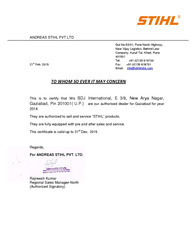 These products are procured from the most reputed vendors in the industry who ensure these are made using the superior quality material of construction and advanced methods of production. 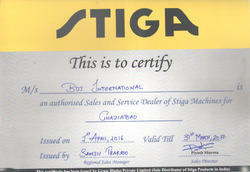 We also tailor make the equipment and engines as per the need of the customers with the help of our vendors. 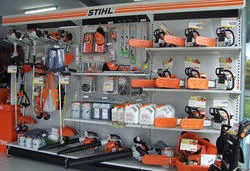 All our products can be availed by our customers at market leading price. We have a team of nimble and skillful professionals who is highly qualified and holds expertise in this domain. Our employees update themselves with the latest market innovations in the market that help us in offering the products to the customers in a sophisticated manner. The procuring agents check the products at the vendors' site and accept them only if they are satisfied with their quality. The close coordination of our employees with the customers enables us in offering the products as per their requirement. Our team members work with passion and zeal that helped us in reaching the heights of success in this industry.